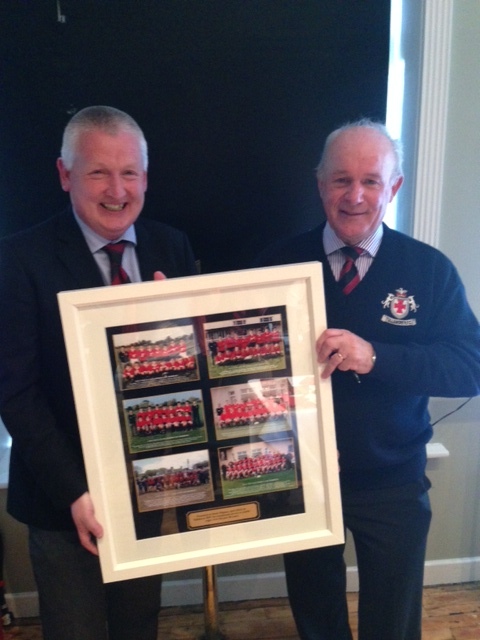 Dinner in the Club at 4.30 after the Tullamore V Boyne match to celebrate 40 years of Youths Rugby at Tullamore. Organisers - Denis Magner and Micky Kelly. Started by Oliver (“the Goalie”) McGlinchey with John Cahill and Denis Magner and the long term aim to provide additional players for Adult Club teams as they could no longer rely on new Gardai, Bankers,Teachers (like John and Denis), Local Gov Staff etc and of course local GAA players. Little did they know what they were starting. 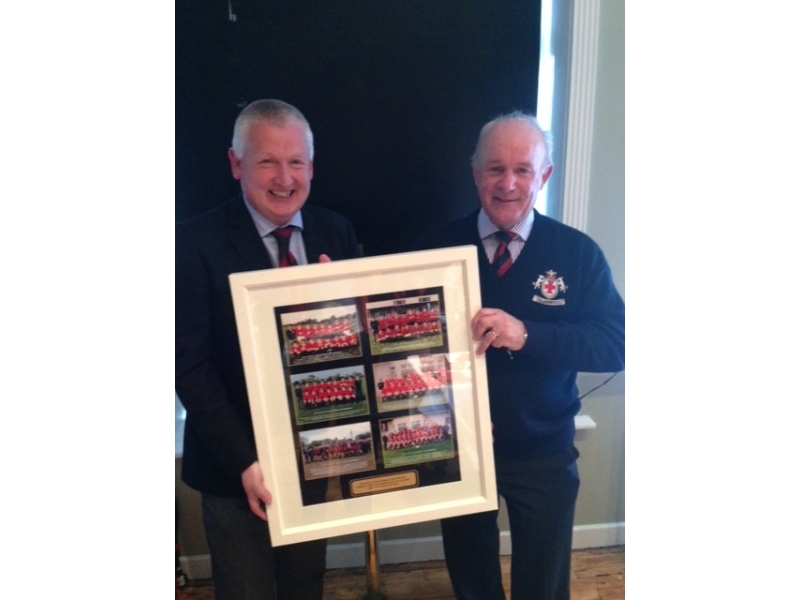 Forty years later the club has won 31 Leinster Cup or Leinster League Titles and 2.no All Ireland League titles. There is no complete record of the number of Area League titles but it is safe to say that they have won more than any other Club in the Area. 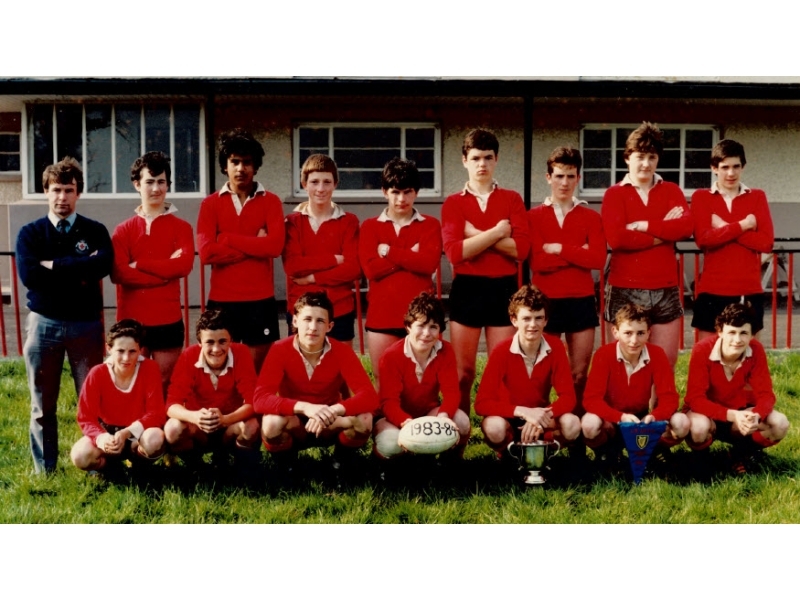 The Members are proud of the fact that 11.no lads have played for Ireland and included in that list are two sets of brothers in the Brackens and the Farrells. 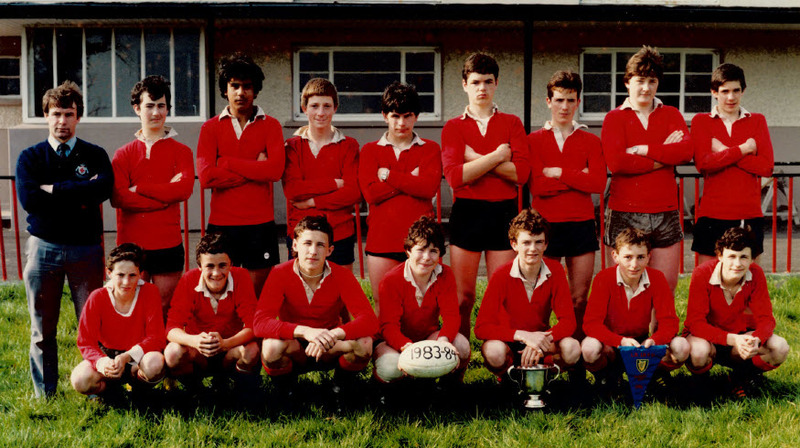 Peter Bracken has had the distinction of playing for both Irish Youths and Irish Schools. His Barbarians jersey as well as the Jersies of the 11 Internationals are displayed in the clubhouse. Tullamore also have a host of players who have played for Leinster Youths and this season had another player honored and for the first time ever two U-18 girls were capped for Leinster. The success of our Youths is primarily due to the Coaches and Team Managers the club have had over the years, Tullamore have been truly blessed. This year there are almost 50 people working with players from U-19 down to the U-7s.